Check out all of the parts of our Vision for SPLASH Children's Ministry. We have developed expectations for our children and our parents as we build strong spiritual foundations. Everything that we do in children's ministry will be filtered through this vision so that we are moving forward with purpose. At Saxe Gotha, it is our greatest desire to come alongside parents to offer encouragement and to provide tools to equip them in the blessing of discipling their children. We believe God’s Word promises parents that they will, in fact, have greater influence over their children because that’s how God’s designed the family. The Next Generation Ministry exists to equip mom, dad, and grandparent(s) to spiritually lead, develop, and example faith at home. We strive to offer programming that helps to prepare parents for all the stages of parenting – with Sunday morning Bible Study in Sunday School, Sunday and Wednesday night programming which includes music, scripture memory, games, art, crafts, snacks, service and fellowship. We offer a graded choir program on Sunday night that gives our students various opportunities to lead in worship through song and our year culminates with a full-scale musical. At Saxe Gotha, #thisishowwedofamily. Dwell Awakens Kid's Imaginations to the ongoing story of God that starts in the pages of scripture and continues in our lives today. 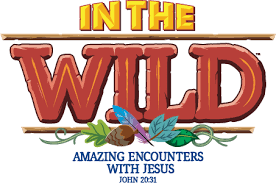 Kids, young teens and their leaders grow in faith as they explore each story and retell it together. With Dwell, kids do more than hear a story. They experience it. DUE TO COPYRIGHT ISSUES, THE LESSON WILL NOT BE AVAILABLE ONLINE. I WILL BE SENDING THE LESSONS VIA EMAIL DIRECTLY TO THOSE OF YOU WHO ARE TEACHING ON SUNDAY MORNING. This opportunity is focused on GROWTH! The BIble is presented to our children in a way in which they can understand and retain. Children experience both large group and small group times and have a chance to connect with a small group leader that helps give the child a sense of belonging. Children's worship is offered during our 11:00 traditional and 10:45 contemporary worship services. This program is for students that are 4, 5 and 1st grade only. If your child is 3 or under, they will go to the nursery and if they are 2nd grade or older, they will accompany their parents to worship. Children will be escorted by staff or volunteers from the worship service to the main building/2nd floor overlooking the gym. All children can be picked up in the same location directly following worship. 4:00-5:30 pm - Club 45 for 4th/5th grade students: Includes food, games and Bible devotions in the Light House. Mother’s Morning Out Spring Registration is open! Children 3 months - 24 months join us for our current semester which started on February 5. We meet Tuesday through Thursday each week from 9:00 am - 1:00 pm, but you can create your own schedule. To register or find out more, contact Sara McCarter at smccarter@saxegotha.org or 359-7770 ext. 49. Click here for the full program brochure. 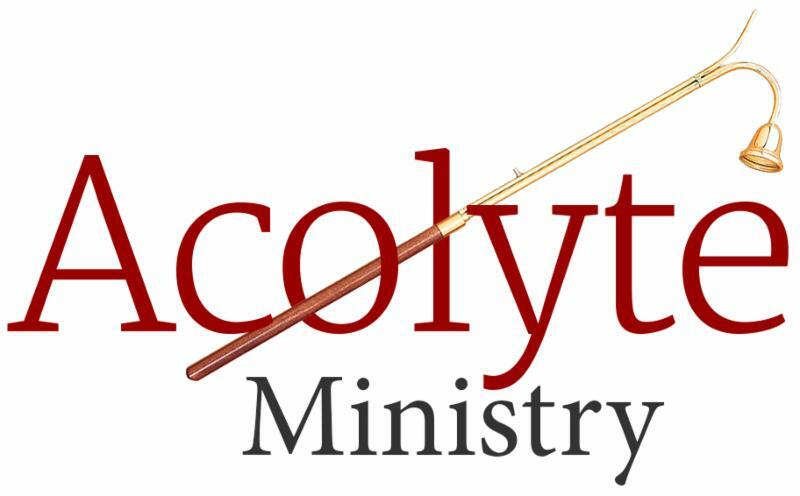 Acolyte Ministry: If your child would like to participate in the Acolyte Ministry (Ages: 3rd Grade - Middle School), please contact Meredith Cully to have her add you to the list: mcully@saxegotha.org. The acolytes carry in the light during the Music of Preparation during the 11:00 am traditional service each Sunday. They also recess the light out of the sanctuary following the minister's benediction. 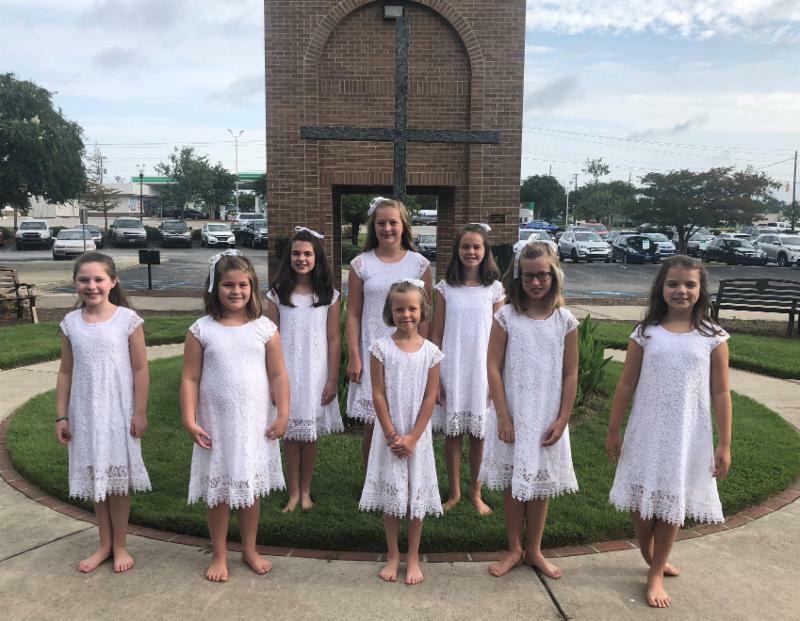 Liturgical Dance Ministry: The Liturgical Dancers serve God with dance during special services throughout the year. If you are interested in participating, please contact Meredith Cully: mcully@saxegotha.org.